90s kids rejoice! 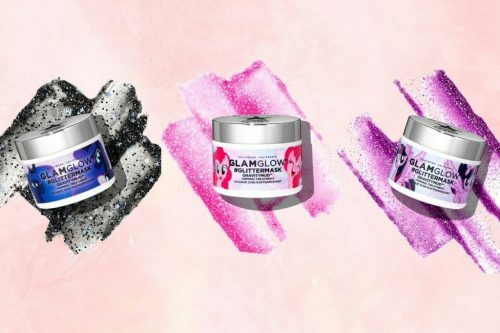 Glamglow is teaming up with Hasbro to release three My Little Pony-themed versions of its GlitterMask – a starry black one, inspired by Princess Luna, a sparkly purple iteration based around Twilight Sparkle and a bright pink mask for Pinkie Pie. The masks offer the same benefits as the regular GravityMud firming treatment, which features key ingredients to tighten skin like marshmallow, liquorice leaf, Icelandic kelp, glacial clay and red algae. Of course, the real magic lies in the fact that each mask is laden with iridescent glitter! You can now shop Glamglow’s My Little Pony GlitterMask for USD$59 at glamglow.com! Glamglow only ships within US, we can help to bring the pony power back to you at only $22/lb. Sign up with us now!